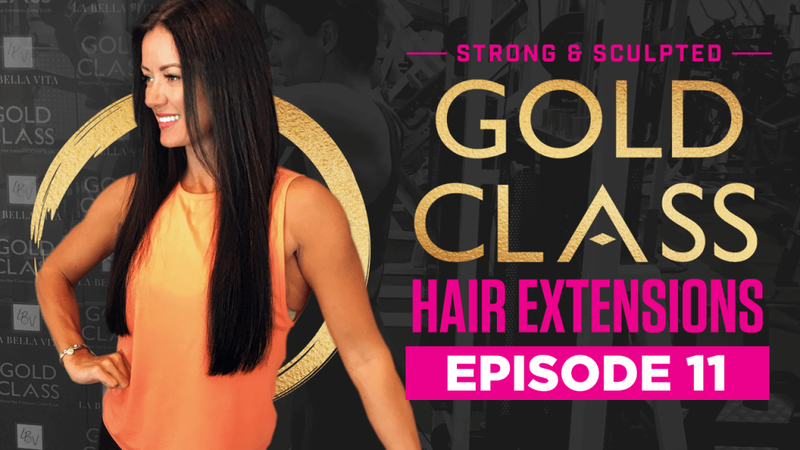 Gold Class Hair Extensions – Do they ruin your hair? 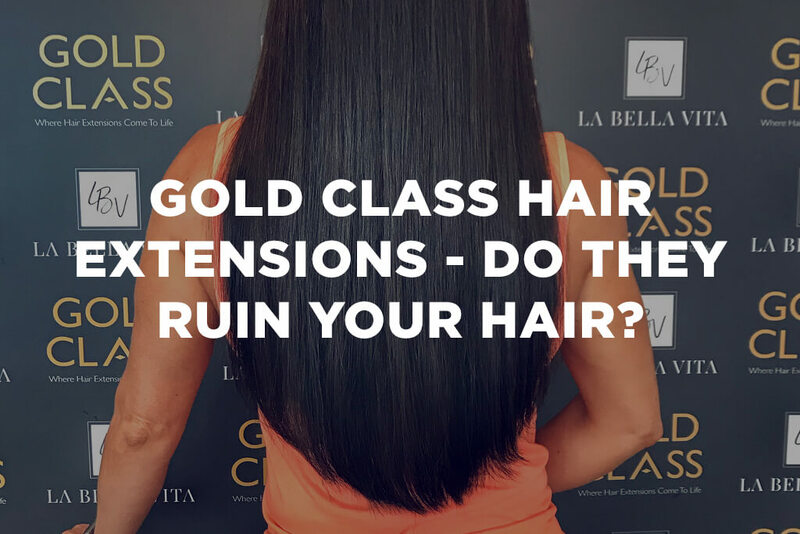 When Sarah Gallagher, blonde goddess owner of La Bella Vita Salon in Belfast, rang me to offer me a free set of Gold Class Hair Extensions, I have to admit I was skeptical. Sarah laughed and said it was a common misconception. Hair extensions have been around for decades and I have to admit, I’ve seen some shockers in my time. But if you find a reputable salon who specialises in this market, they can also transform even them most lacklustre locks into a Cheryl Cole style barnet. I have worn Gold Class hair extensions for nearly a year now and I can honestly say it was one of the best decisions I ever made. Not only do they look incredible on a daily basis, but they swing and bounce on the stage, transforming me into a sparkling bikini goddess with a nutella-esque tan. When my extensions were due to be changed, I brought my camera with me to show you the process. Have you ever considered hair extensions? Are you surprised by just how invisible these are? Leave a comment and let me know your thoughts below. This entry was posted in strong and sculpted. Bookmark the permalink.